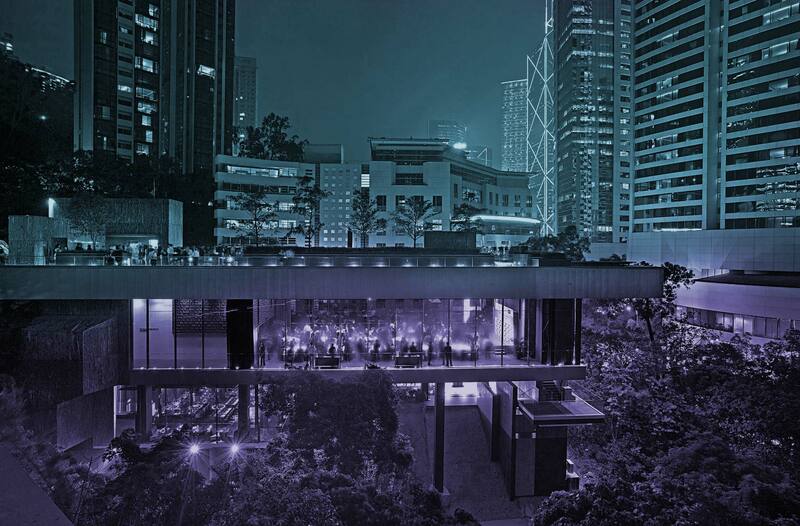 We are delighted to be holding our festival at the Asia Society Hong Kong Center! – Charter/coach buses are not permitted to stand or park on Justice Drive, but may stop long enough to unload or load passengers at the designated zone(s) of the Center. Please note that these laws are strictly enforced by the Fire Services Department of the Government of HKSAR.